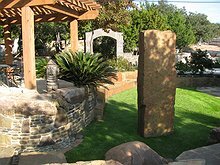 Natural boulders add depth and interest to your landscape design. 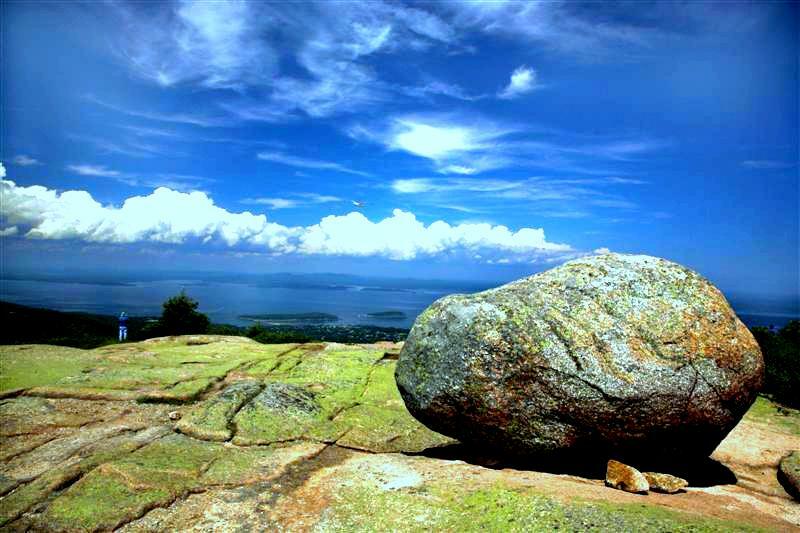 Natural boulders add the next level of visual interest to a landscape. 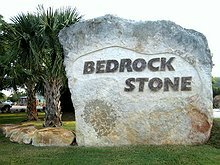 At Bedrock Stone & Design we carry a wide variety of boulders from areas like Oklahoma, Arkansas, Texas, Pennsylvania in unique shapes, sizes and colors. 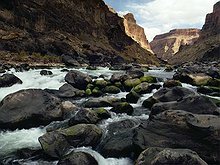 There is little that adds as much wow factor to a landscape as a well placed natural boulder. Browse just a few samples of the wide variety of boulders we carry at our locations in Austin, Tx. 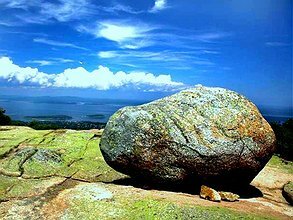 Natural boulders add unique depth and interest to your landscape design. Natural Stone beams add a color and visual interest to your landscape. 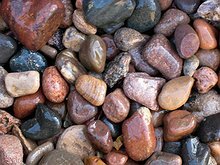 River rock is a versatile landscaping product that can add beauty to your yard. Bedrock Stone carries a large range of unique and special one of a kind specimens.